1. The City of Manassas requires a building permit for all new decks on posts or footings, and the enclosure of any existing deck. Visit their website for detailed information regarding Home Improvement Project Building Permit Requirements and the prerequisite Applications, Forms and Fees. 3. Planning is key to getting the right finished product when you build a deck in Manassas, VA. Hiring a reputable, professional deck contractor is essential to getting a safe, properly engineered and constructed deck that meets all codes and requirements. Verify licenses, certifications and references before signing a contract. 5. What do you want to do on your deck? 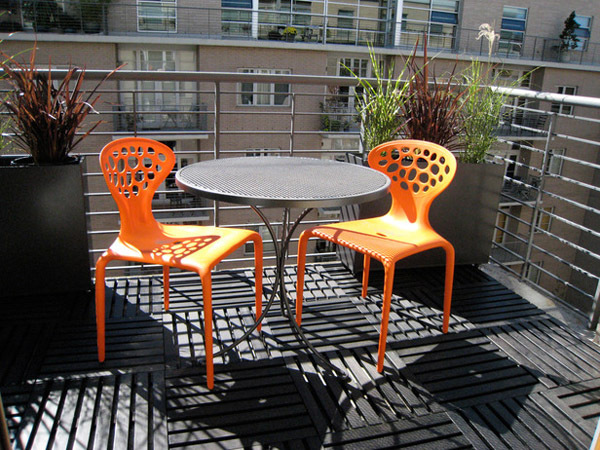 How you enjoy your deck will influence the design, flow, features and materials that work best for your needs. 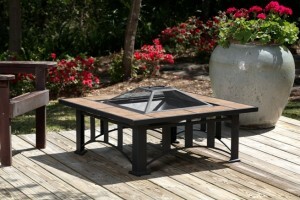 Outdoor kitchen? Hot tub? Fireplace? The more features you include, the more complex your deck design, the more time and expertise you need to create your ultimate personal outdoor living experience. Call the deck experts at Hal Co to take advantage of our three decades of deck building expertise, and have confidence that, working together, we can build a deck in Manassas, VA that exceeds your expectations. Selecting the right deck contractor in Washington, DC requires collecting a lot of information about the type of deck you want, the deck materials that will suit your needs, and the building requirements set out by local codes and zoning ordinances. Gather recommendations for a deck contractor from family, friends and coworkers and then talk with each of them to determine which is the best choice for your project needs. Make the investment in a smart selection of deck materials to minimize maintenance, provide durability and functional appeal to enjoy for years. 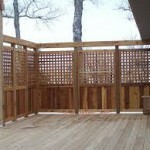 Check the website of any deck contractor in Washington, DC you are considering. Make sure they have experience building the type of deck you are interested in. Check their project photo gallery for deck quality and craftsmanship you expect from a professional deck contractor in Washington, DC. Checking client references is the only way to get real, honest feedback on any deck contractor in Washington, DC. 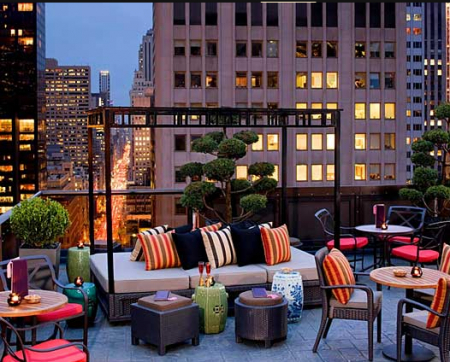 The right deck contractor Washington, DC will make all the difference in the beauty and strength of your deck, but also in the practical design of your new deck so it accommodates the flexible nature of your outdoor lifestyle. 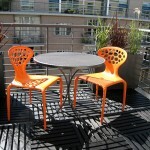 Before you select a deck contractor in Washington, DC, take a look at the experienced deck specialists at Hal Co. Select from a variety of styles, or design one-of-a-kind custom design where function meets form in a completely personalized way. No matter what your choices, the deck experts at Hal Co bring over 23 years of custom deck design, engineering, and construction. 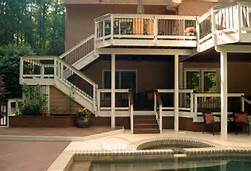 Hal Co is a deck contractor in Washington, DC you can trust for quality deck products and services at a reasonable cost. 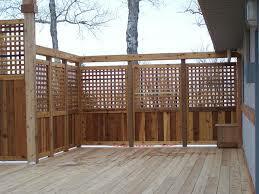 Call us today to schedule your deck planning appointment.